The cat was considered sacred in Egyptian culture. The ancient people believed that it was the incarnation of the goddess Bastet or Bast. This god was considered as the protector of the childbirth and women. 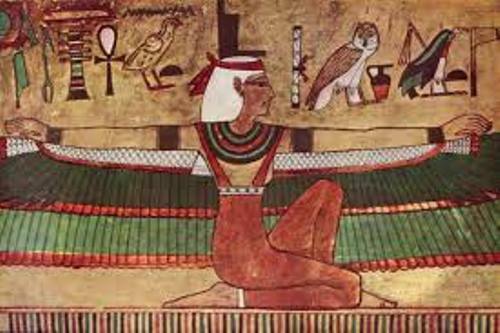 She was also considered as the loving goddess who liked dance and music. Anubis was the considered the god of mummification. When the priest did the process of mummification, they wore the mask representing the Anubis. This god guided the dead people into Osiris. 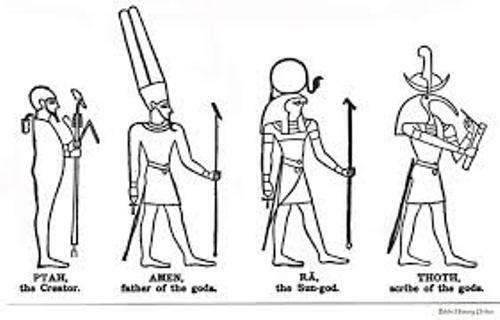 The famous god in ancient Egypt was Ra. He was considered as the leader of all gods. The body was in human form. The head resembled a falcon head. It was crowned with a sun disk and a sacred cobra. ‘Barque of Millions of Years’ was the name of the boat of Ra. He used the boat to sail around the heaven. In the ancient Egypt, the god Amun was combined with Ra. They were called Amun-Ra. They had more power. Get Amun facts here. 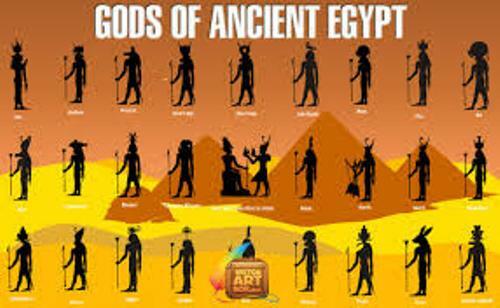 As I have stated before, there were 2000 gods in Egypt. But all of them were not the national gods. Most of them were worshiped by the local gods. The ancient people worshiped them for more than 3000 years. The female gods were painted with yellow skin. The color was used to indicate the indoor lifestyle. The male gods were depicted with dark reddish brown skin color. 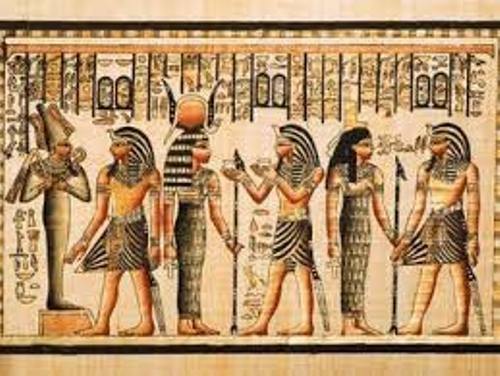 The pharaohs of Egypt were called the living gods. The guide to the underworld was written in the Book of the Dead. It contained the collection of spells which protected the dead when they were in the underworld. Osiris was the god of the death, underworld and Rebirth. It was depicted with Green skin. 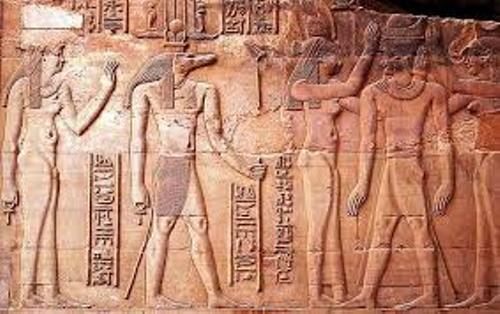 Are you satisfied with facts about ancient Egypt Gods?